'RHONY' Addition Barbara Kavovit Claps Back At 'Nasty' Ramona Singer! 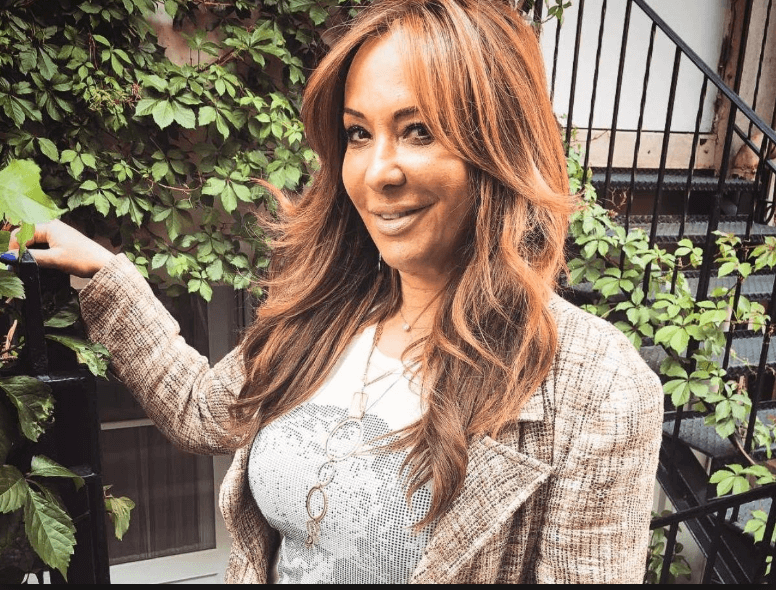 The Real Housewives of New York City Season 11 newcomer,Barbara Kavovit, is clapping back at Ramona Singer’s recent “nasty” comments about her. “She’s not a housewife. She’s just a friend, so she’s not a new housewife. So I don’t even know what she is. I don’t want to talk about it. They’re not giving her an apple. They’re not giving her an apple or anything.” Ramona said.